Follow the next simple steps to register and get services of ASPLhosting. If you have any difficulty or doubts, get contact with us. 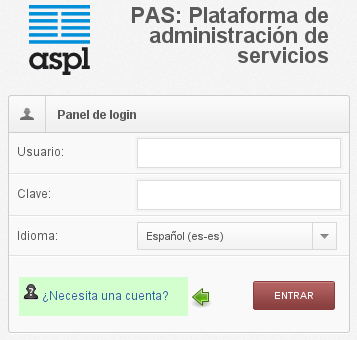 To do this go to https://pas.aspl.es and click on “Need and account”. Once you the account is created, you will received and email to validate your email address. 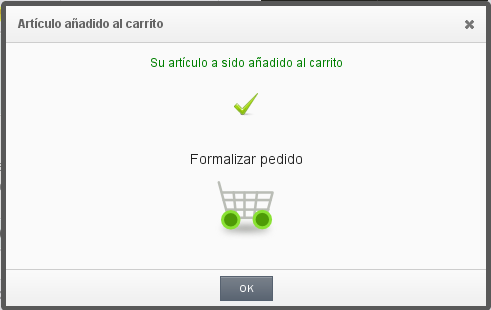 It is necessary to complete this step, soy we can validate your account. Once you received the email, click on the link to validate your email address and wait until we validate your account. It will not take us long time. Shortly you will receive and email indicating your account is active. After that, select the payment method you are interested in.  Some of the payment method will require confirmation to finalice the purchase. After selecting the method of payment, wait for our indications and instructions in order to use the service.